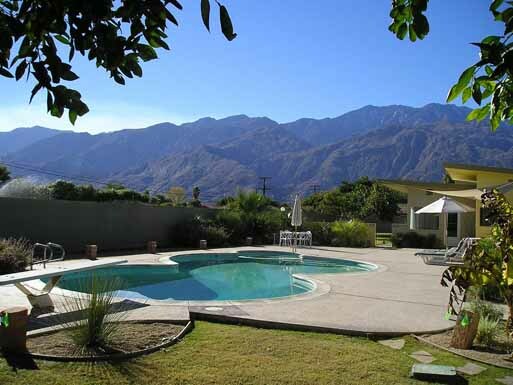 This is a beautiful home located in a gated community with a Billion Dollar View! 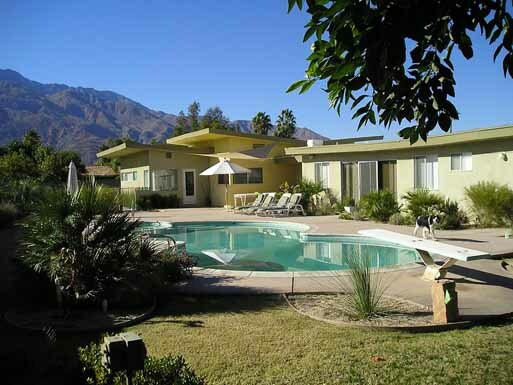 With its mid-century appeal and all the extras like the stunning pool, spa, tennis court, dual kitchens, this oasis is ideal for family reunions, corporate retreats and event destinations. 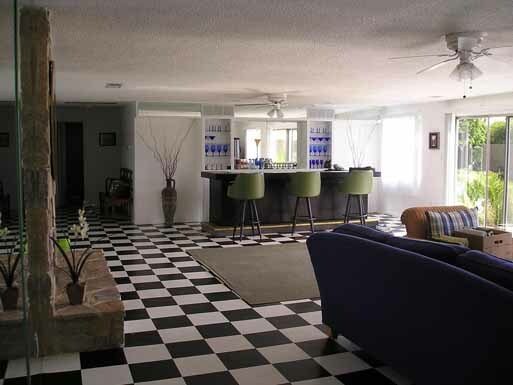 More extras, sure, the house has two fireplaces, long martini bar in the great room, badminton, croquette, tennis racquets and tons of games for kids and active adults. 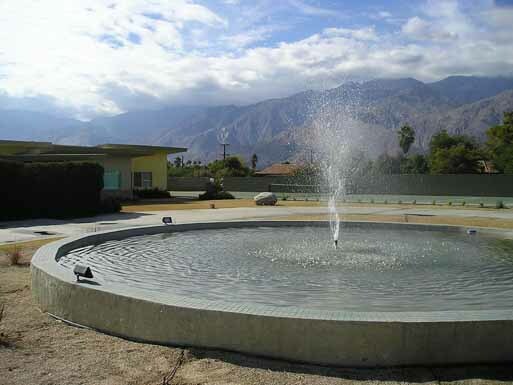 Walking distance just minutes away to downtown Palm Springs , restaurants, theatres, and shopping. 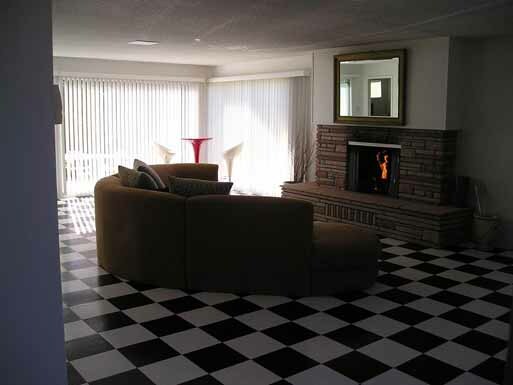 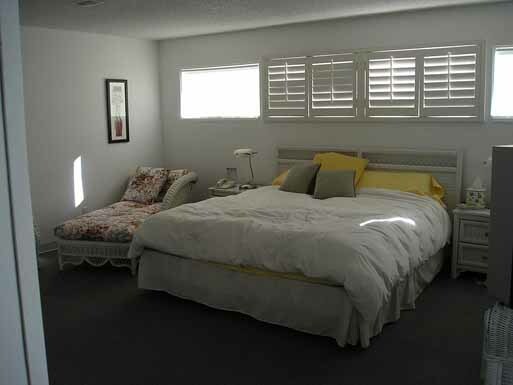 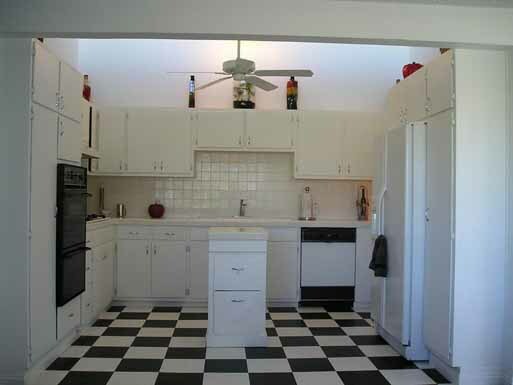 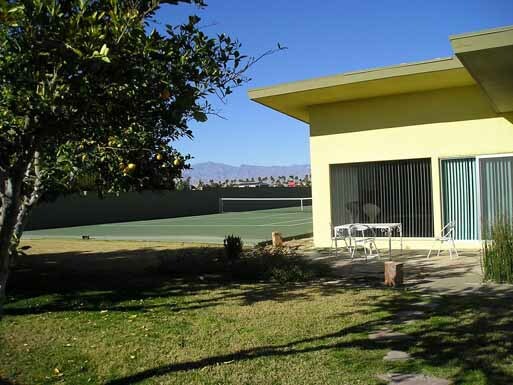 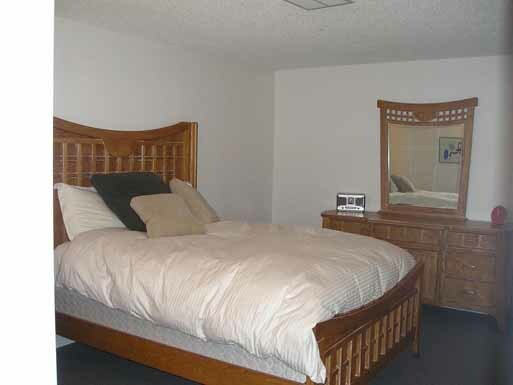 All located near championship golf courses, running track & trails, and the Palm Springs Airport .